SOCHI. 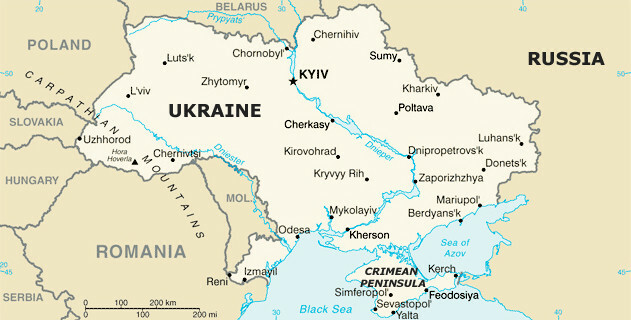 May 2 (Interfax) – It is impossible to settle the conflict in southeastern Ukraine without a direct dialogue between Kyiv and Donbas, Russian President Vladimir Putin said. “It’s necessary to finally make representatives of the Kyiv authorities and representatives of these unrecognized republics sit down at the same negotiating table. It’s impossible to achieve the conflict’s settlement without a direct dialogue between the conflicting parties,” Putin said in answering a question from Interfax at a press conference following his negotiations with German Chancellor Angela Merkel in Sochi. He said he hopes it will be achieved some day. One needs to be consistent in implementing the previously achieved agreements, but Kyiv’s capabilities to do so are becoming fewer, Putin said. “I am deeply convinced that the current Kyiv authorities have probably missed their chance to implement these agreements when they had such capabilities in the domestic policy. There are fewer of them today. Capabilities of the high level of the government have become, to put it mildly, much more modest,” the Russian president said. It is necessary to continue the Normandy format’s efforts specifically within the Minsk Agreements, he said. “I would like to point out once again: one shouldn’t make new plans without implementing the previous ones,” Putin said.